The Communication Technologies Division of the CTTC is searching for interested candidates in a Research and Innovation position in its Machine-to-Machine Communications Department in the framework of a H2020-funded project, 5GCroCo. The position involves both technical and managerial activities. 5GCroCo will start on 1st November 2018, and it will be an innovation action partially funded by the European Commission under the 5G-PPP (Public Private Partnership). The main objective of the project is to trial and validate 5G technologies for cooperative, connected and autonomous vehicles, conducting real tests in a highway connecting the cities of Metz (France), Merzig (Germany) and Luxembourg. This project, with a total cost of 17 million euro, involves key players in the intersection of both the telco and automotive domains, gathering efforts from 24 partners from 7 European countries. The coordinator of this project will be the CTTC. Become a member of the team of the 5GCroCo project and the M2M Communications Department of the CTTC. Lead and conduct R&D activities in the areas of Software Defined Networking (SDN), Network Function Virtualization (NFV), Mobile Edge Computing (MEC) and Wireless V2X Communications for 5G networks, applied to autonomous and connected driving use cases. This includes both the conceptual design of innovative solutions and their implementation in a real testbed. Provide support to the Project Coordinator in all tasks related to the management of the project. Lead and support the team members in the preparation of the reports of the project, deliverables, and all related documentation related to reporting and review phases of the project with the European Commission. Lead, coordinate, and participate in dissemination activities of the project, including technical papers to be submitted to international conferences and peer-reviewed journals, as well as public talks and preparation of training activities. We are looking for an overwhelmingly motivated, enthusiastic, positive person, aiming at significantly improving his or her career perspectives in both public and private sectors, and also willing to enjoy participating in a unique project in the intersection of 5G and the future of mobility. Master degree in telecom, electrical engineering, or computer science. Knowledge and experience with virtualization tools and container-based solutions for distributed cloud computing (e.g., OpenStack, Kubernetes, Docker). Knowledge and experience with Software Defined Networking (SDN) solutions in the context of 5G technologies. Knowledge and experience with wireless sensor networks and the design of wireless communication protocols for vehicular applications (V2X). PhD in telecom or electrical engineering, computer science, or related areas. 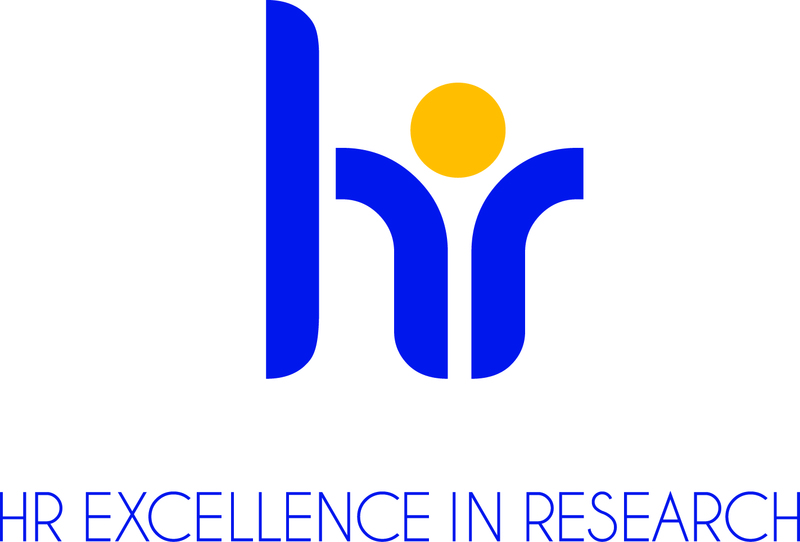 Experience in an R&D environment, with participation in European-funded research and innovation actions. Hands-on experience with Wireless Sensor Networks. Knowledge of IEEE 802.11p radio solutions. Deep knowledge of 5G Technologies. This is a full-time fixed term contract aligned with the duration-frame of 5GCroCo project, which is planned to start 1st November 2018 and end on October 2021, with a total duration of 3 years. The call for applications will close on December 1st and the contract for the offered position will start as soon as the evaluation procedure is finalized. The end of the contract will be on October 2021. The rank and salary will be determined according to qualifications and work experience, but it will be approximately within the range of 30K-38K yearly gross salary. 1) Cover letter stating the motivation and suitability of the candidate for the offered position. 2) Short CV listing the key achievements of the candidate. 1 page maximum. 3) Full CV including name (email address, etc.) of three referees. The deadline for applications is December 1st, 2018. For further information, please contact jesus.alonso@cttc.es. Centre Tecnològic de Telecomunicacions de Catalunya (CTTC), located in Castelldefels – Barcelona, is a growing and well-funded research institution fostering excellence and diversity. CTTC offers a highly international environment at an exceptionally attractive location. As a research center in telecommunications technologies CTTC provides a fertile environment for research cooperation and innovation between different disciplines.